Surrounded by like-minded people that share a similar outlook on life, our retirement villages benefit from an open and inviting community, where family and friends are always welcome, and where there is always something new to enjoy. The wide range of state-of-the-art leisure facilities at our villages are designed for modern retirement living and offer a host of vibrant spaces where you can entertain loved ones and make new friends. Each Anchor village benefits from an array of on-site facilities; restaurants, cafes, delicatessens, bars, shops and libraries, as well as communal transport for your convenience. Residents also have access to our on-site wellness centres and spas featuring everything from indoor heated swimming pools and fully equipped gymnasiums, to hair and beauty salon, treatment rooms and exercise studios. A dedicated team of fitness professionals and wellbeing advisers are also on hand to help you meet your personal goals for healthy living. 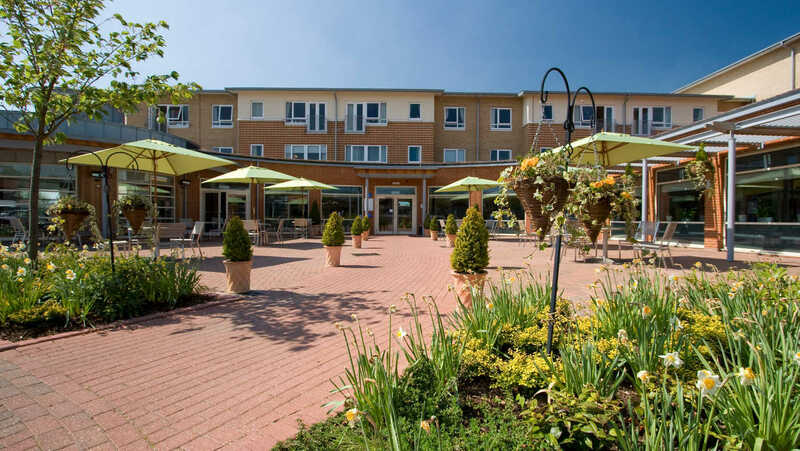 For those who prefer the great outdoors, Anchor retirement villages feature extensive communal grounds that include a mix of green spaces from peaceful gardens for contemplation, dedicated BBQ and picnic areas to enjoy with friends to woodland nature reserves and lakeside walks for those who enjoy exploring. 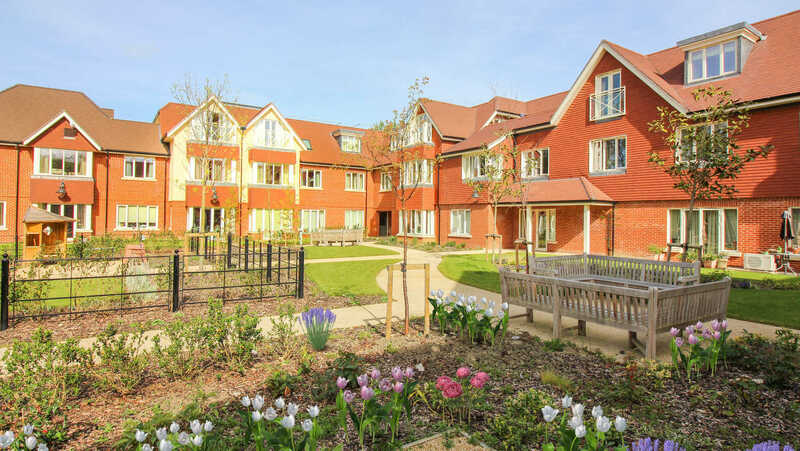 Our retirement villages are all situated within easy reach of local towns and have excellent transport links, ensuring you can be as active as you wish outside of the village as you are when you are at home. Buying a property at an Anchor retirement village removes the burden of property maintenance and the fear of unexpected bills. You will no longer have to worry about day-to-day matters such as external building maintenance, gardening, building insurance or window cleaning, leaving you free to enjoy the next chapter of your life. As with all our properties, each apartment in an Anchor retirement village is linked to our 24-hour emergency call telephone alarm system, Anchorcall, meaning help is always on hand. We understand that maintaining your independence is important and have ensured that the support we offer is discreet and designed to provide peace of mind for you and your family. Anchorcall will allow you to call for help should you ever need it, whether that be help summoning emergency services assistance, an emergency repair or advice and reassurance. Anchorcall is monitored by our friendly, well trained staff, who have immediate access to all customers' details and can respond quickly and appropriately 24 hours a day, seven days a week. Whether you thrive on the buzz of an active community or relish in a quieter pace of life, there's a place for everyone at an Anchor retirement village.